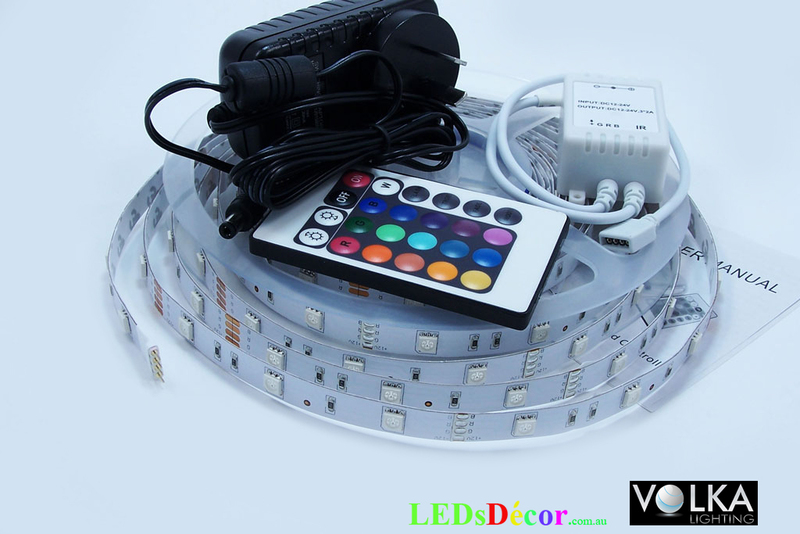 RGB Indoor Decorative LED Light KIT - VOLKA Lighting Pty Ltd. This kit contains everything you will need to set up your own colour changing strip lighting. Simply connect the LED strip and power supply to the controller plug it in and away you go. 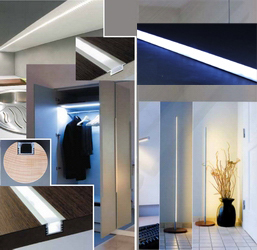 LED strip comes with self-adhesive tape on the back to easy installation. Desired color or brightened can be selected and adjusted with LED controller. Which is a small intellectual unit with the set of pre-programmed modes that eliminating need for manual intervention. Infra-red remote allows hassle free management of single or multiple units. RGB LED is a combination of three discrete primary color LEDs in single case. Playing with different color combinations and light intensity up to 16 million colors can be generated. -Main light in space constrained places e.g. Working Desk, Bedside, Caravan or Van. This list is far from being exhaustive. If your intended application is not listed above, please Contact us for help. - Power Adapter. Australia approved and certified. 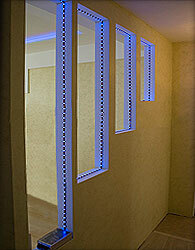 We also sell LED Profiles that provide a stylish and finished look. Decorative LEDs is an essential element of modern home or office decor. In a darkened room, our eyes are naturally drawn to the well-lit objects such as shelves with jewellery or liquor, reception desk or furniture. With the proper setup LED lighting can effectively multiply visual impression from the other decorative or architectural elements. It also can be used as primary or supplementary light in space constrained places like kitchen overhead cupboard, study desk or caravan/van. Adds a whole new dimension when placed under a white leather king size bed! Bed looks like it's floating on light! 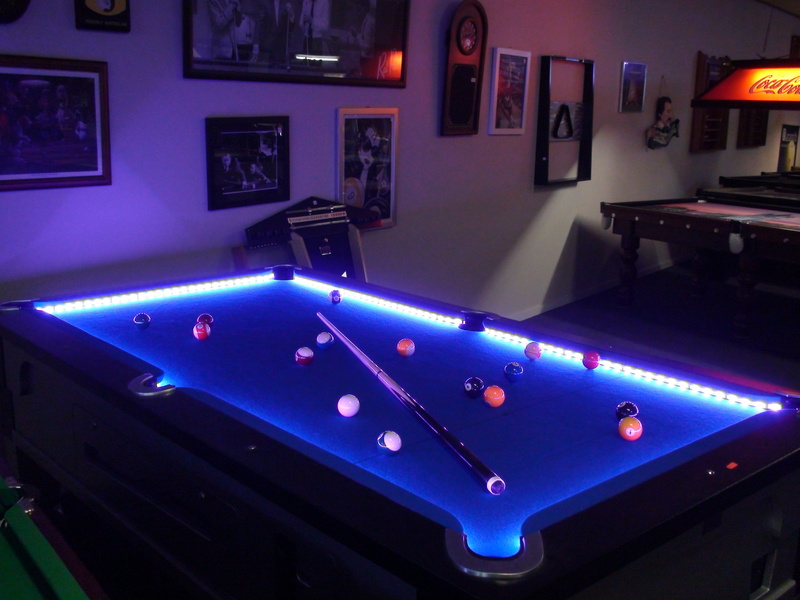 Click the button below to add the RGB Indoor Decorative LED Light KIT to your wish list.